Overlooking the Pacific Ocean, just six miles to the Southwest and surrounding the home of Talley Vineyards’ co-founder Rosemary Talley, Rosemary’s Vineyard is one of the coolest sites in the Arroyo Grande Valley Appellation. The cool climate and low yields, as well as exceptional soil, lend to the elements that produce this acclaimed fruit. 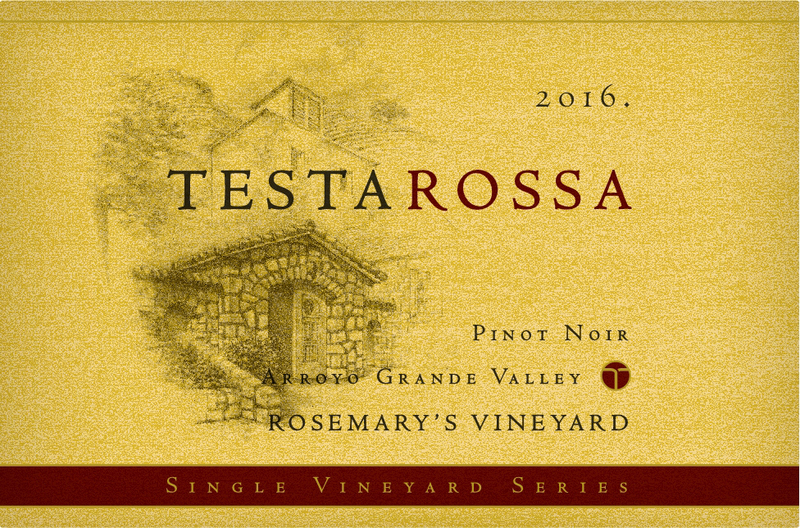 Working closely with the Talley Family, Testarossa owners, Rob and Diana Jensen, and Director of Winemaking Bill Brosseau, have created this very exceptional Chardonnay and Pinot Noir with classic old world flavors. 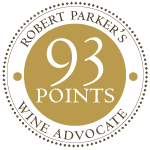 WEATHER HOLD ADVISORY: Please note that due to the fragile nature of wine and the impending winter/summer season, we are unable to ship wines to states whose temperatures have dropped below 32 / risen above 90 degrees on average. Orders will be kept in our temperature controlled cellar until more moderate temperatures are reached. If you feel your area might be impacted, please contact us at clubt@testarossa.com to inquire about shipping options. 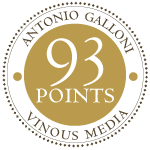 World-class Pinot Noir and Chardonnay in the historic Novitiate winery of Los Gatos, where we blend centuries-old winemaking techniques with state-of-the-art technology.